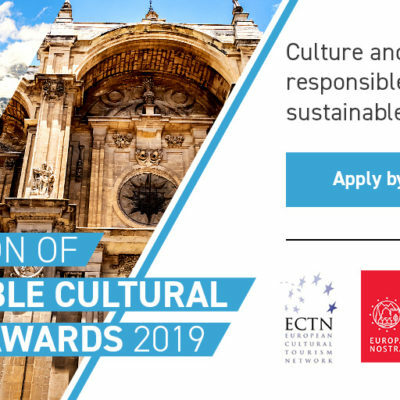 The European Travel Commission and the European region of Airports Council International commit to strengthen the competitiveness of the tourism and airport industries in Europe as engine for economic growth, employment and regional development. Mr Eduardo Santander, Executive Director of ETC , and Mr Olivier Jankovec, Director General of ACI Europe, signed today a Memorandum of Understanding which envisages pursuing policy alignment between the two organisations and related joint initiatives in the benefit of both parties, especially when it comes to increasing the connectivity of European airports and attracting more passengers, with the aim to facilitate and increase international tourism arrivals in Europe. ACI EUROPE and ETC will join forces on any matter impacting tourism and air transport, such as passenger facilitation, airport connectivity, airport capacity, intermodality and access to airports and promoting European destinations. The first common statement on the policy of Open Skies in Europe was also announced earlier today. 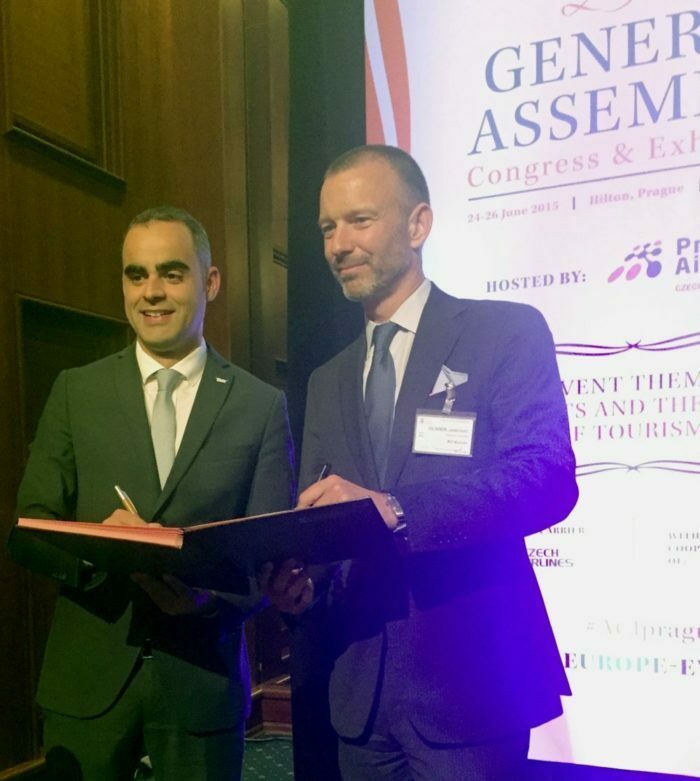 The cooperation between the two organisations was made official during the General Assembly of ACI Europe, which this year focuses on the future of tourism and its importance for European airports. ACI Europe represents over 450 airports in 45 European countries and its member airports handle over 90% of commercial air traffic in Europe, welcoming more than 1.7 billion passengers, 16.8 million tonnes of freight and 20.8 million aircraft movements. Based in Brussels, the organisation leads and serves the European airport industry and maintain strong links with other ACI regions throughout the world.